"The Small Encyclopedia for Tiny People of Unknown Dinos" is a picture book about some very special dinos (2-5 years). 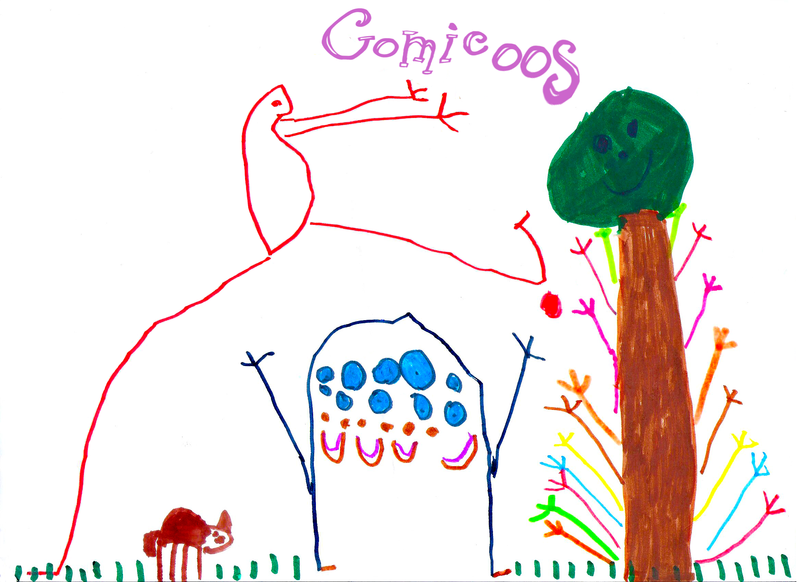 The book contains 15 colourful images. Every picture is completed with short facts on these strange dinos. Full of games that prepare toddlers for preschool. 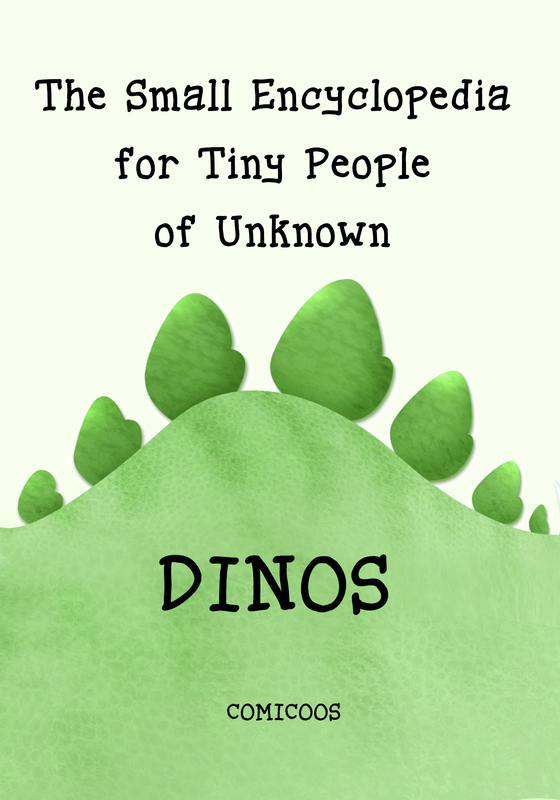 "The Small Encyclopedia for Tiny People of Unknown Dinos" is the first book in a series. Keep an eye open for our next releases.